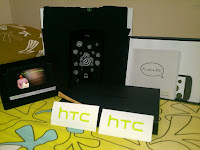 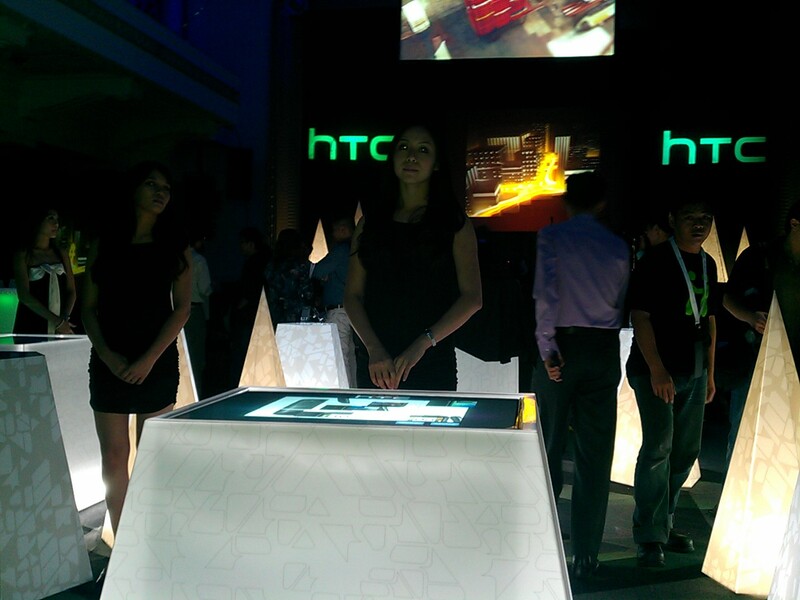 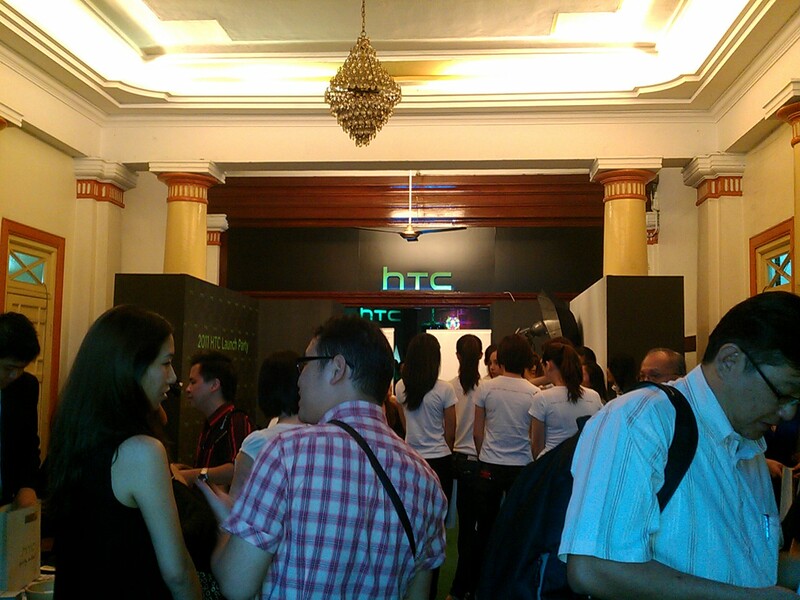 There was an event invite from the HTC Malaysia facebook page and being the proud owner of the HTC Desire HD and a great fan of HTC, i filled in the form in hopes on attending the first launch party for Malaysia's HTC. 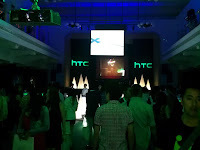 So i invited my friend Lester Gan, who picked my up and we went to location by car. 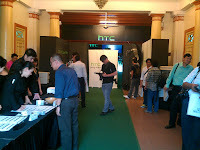 Upon Arriving the outside of the place looks like a run down building and I was kinda skeptical about the whole thing, but HTC didnt fail me and gave me quite an awesome experience. 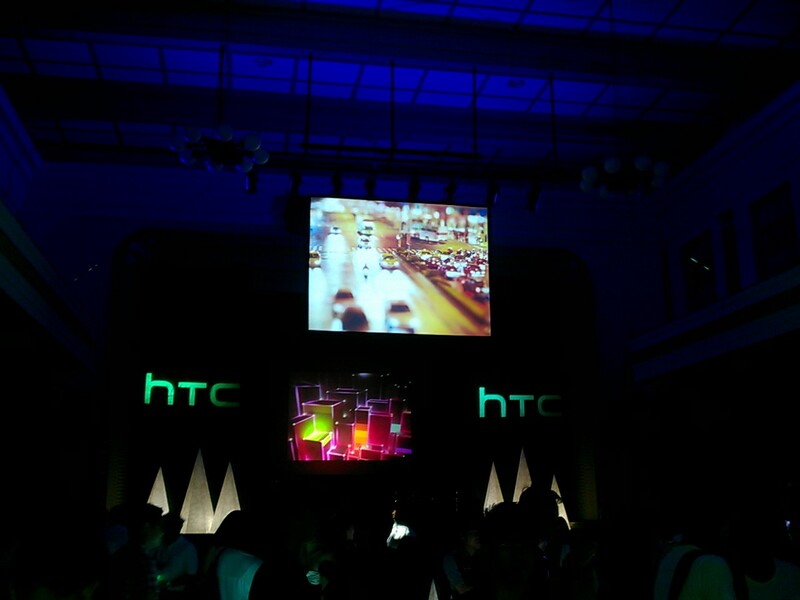 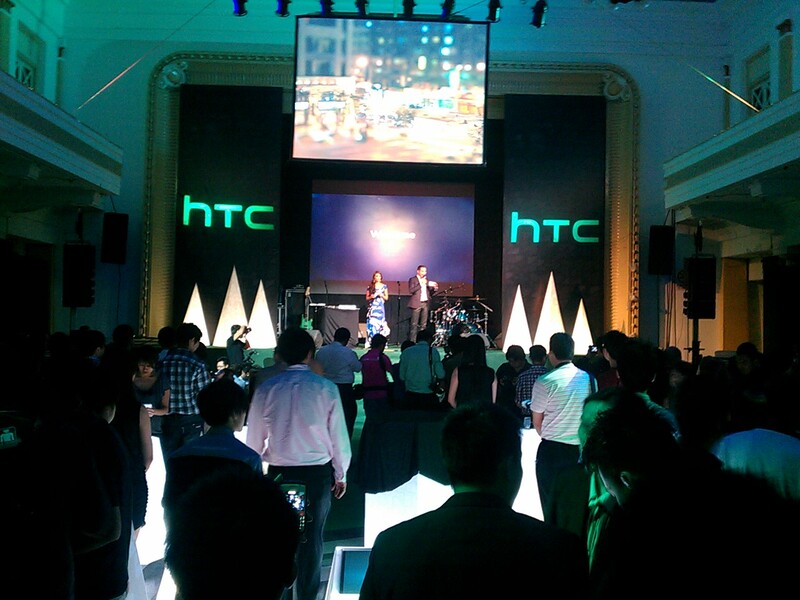 The event was about the launching of HTC's 3 new phone the Cha Cha and Salsa (both facebook phones) and the HTC sensation , a brand new dual core phone made fit for entertainment and internet surfing. 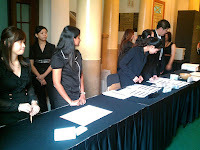 We were given a goody bag when we registered and waited till seven when the gates were open and as we entered we felt like we were on the different zone . 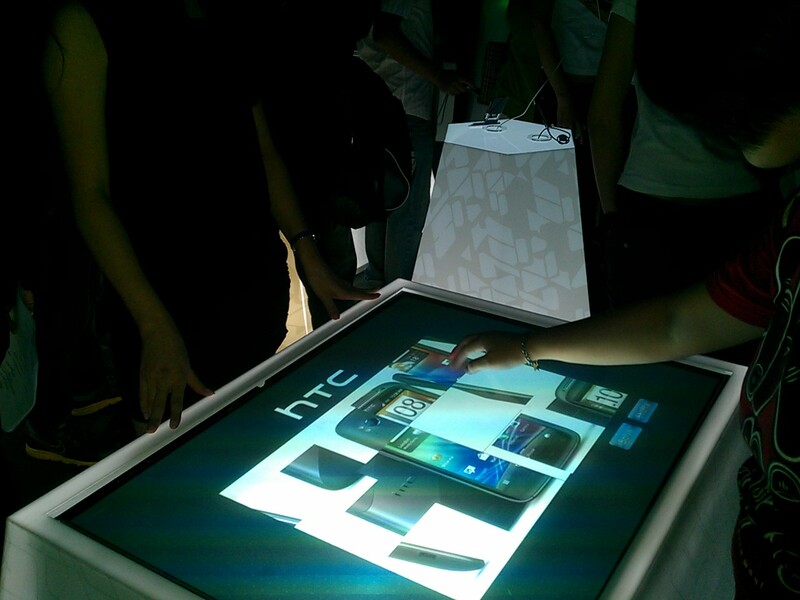 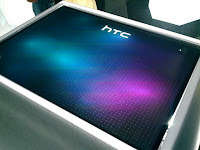 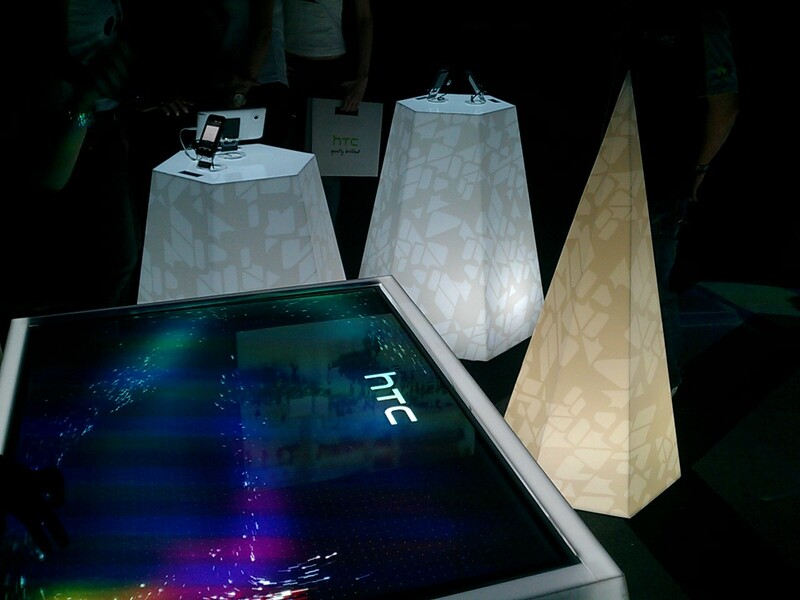 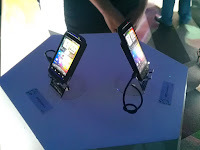 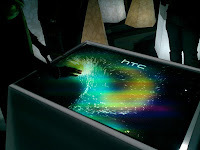 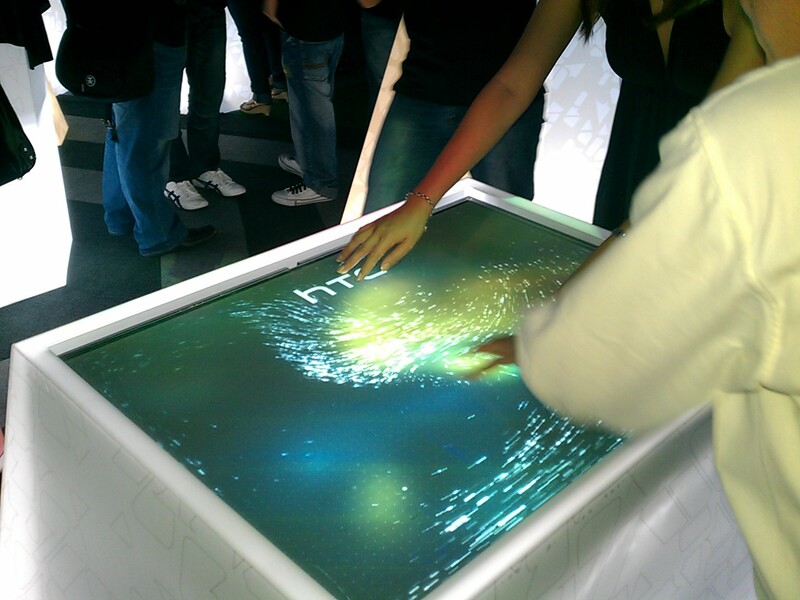 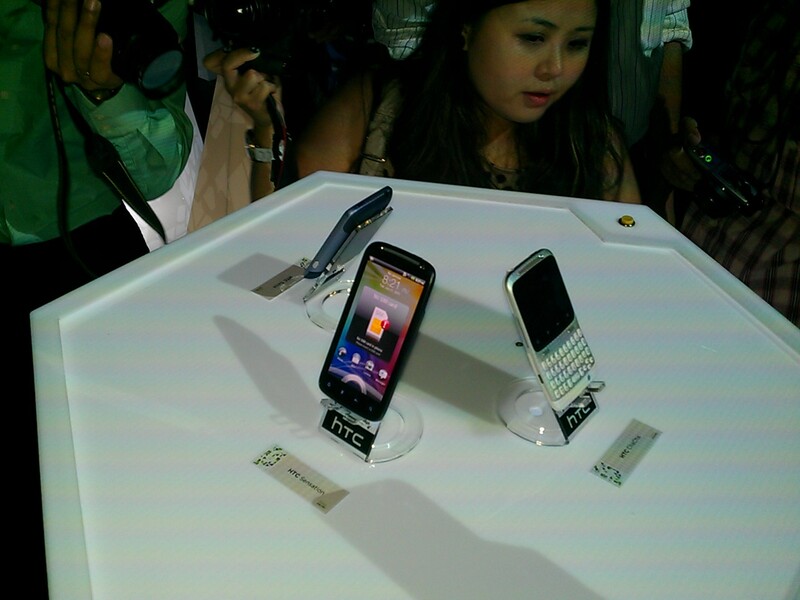 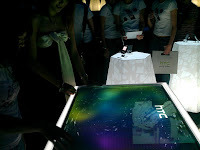 in the middle were booths set up with dazzling HTC devices and cool visually stunning touch screen interfaces, and right smack down in the middle was a black cloth covering what later to be the 3 new phones. 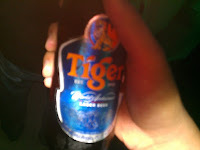 There was live band performance, video presentation, free flow of Tiger beer and Kilkenny irish beer, and appetizer style catering by Delicious. 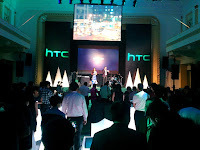 The band was playing nice music and the presentation was cool, and the food offered by Delicious were of course delicious. 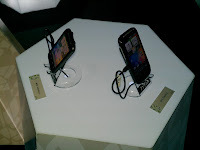 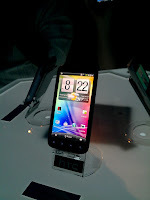 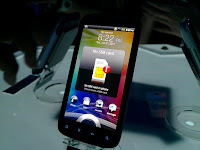 Went around testing devices and playing em, the HTC flyer and its stylus was really amazing and the HTC sensation's HTC sense 3.0 is a visually stunning launcher. 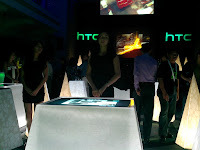 Its hard to arrange pictures this way or maybe i m not good at it, will the pictures mostly are pictures of the venue and the devices and the show girls holding it. It was a very delightful event and i hope to be able to get invites into such events again. @isaac yea they serve nice appetizers too. but could take a pic of it as we didnt have a table. 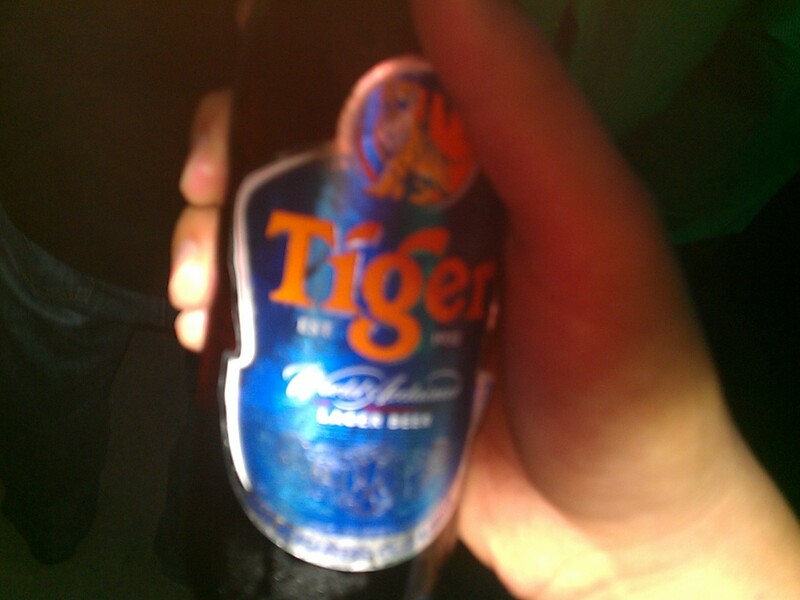 @kahmon haha yeap this is the one!